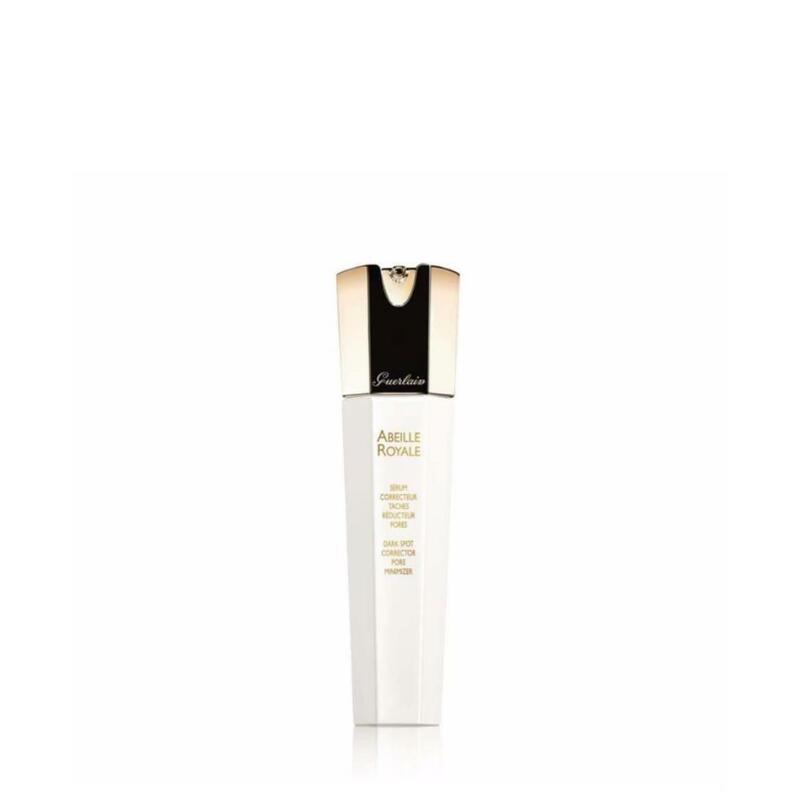 This expert serum is formulated to repair pigment disorders to reduce the appearance of dark spots. Enriched with whitening royal concentrate, the exclusive blend of bee products associated with glabridin, and enhanced with royal jelly concentrate, it restores skin’s natural texture, corrects, and refines for an even skintone. The jaw: Apply The serum, working from The chin towards The earlobes. The cheeks: Smooth from nose to temples. The forehead: Massage, making smoothing movements from The center of The face outwards.